To cat people, Sigmund Freud’s words seem obvious. Cats are curious, intuitive, mischievous, and not a moment spent with them ever feels dull. Literary cats, of course, only serve to solidify these feelings. 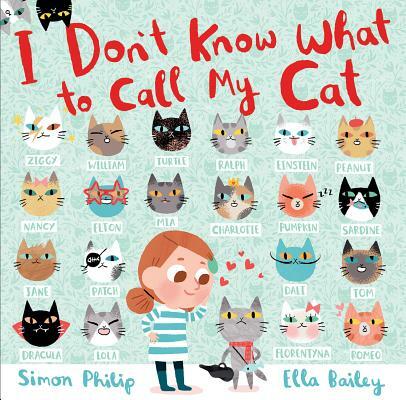 Here are 17 picture books published within the last year that prove why cats are the best companions a lowly human could ever ask for. 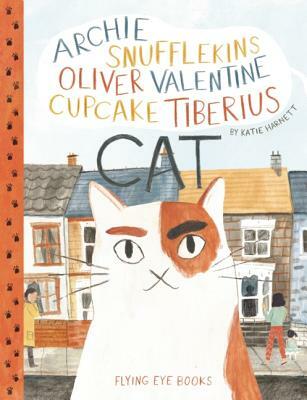 Archie Snufflekins Oliver Valentine Cupcake Tiberius Cat goes by many names, but everyone knows that the cat who lives on Blossom Street isn’t the type to be domesticated. That is, until the day he visits a new house on the block and surprises even himself. There once was a cat who lived alone . . . but then a new cat comes and a beautiful, life-long friendship blossoms. 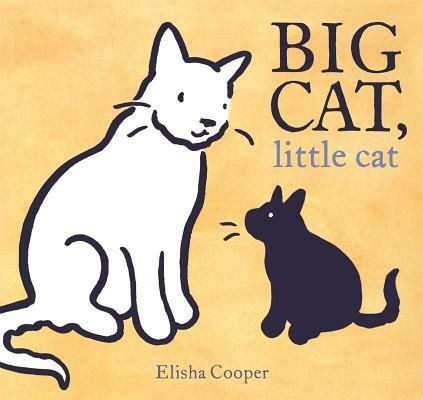 Told in muted colors with sparse text, this book will stick with cat-lovers for all their nine lives. Ethel is old, fat, black, and white. And she is VERY set in her ways. But one day, she accidentally rolls in sidewalk chalk and turns blue, and her world is turned completely upside down. On Hunger Mountain, there lives a lord who has everything imaginable and never needs to leave his palace. 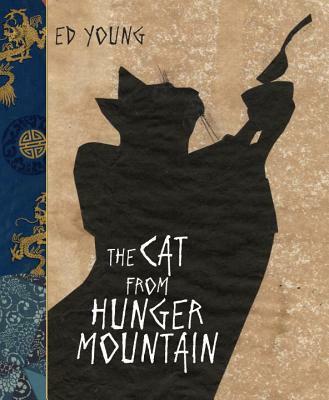 But when a major drought hits, Lord Cat is forced to venture down the mountain, changing his life forever. 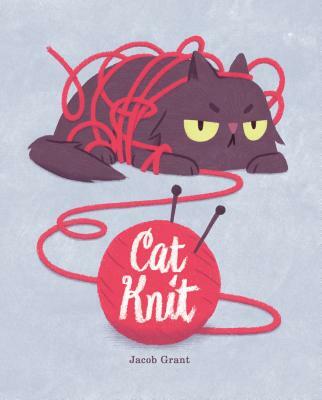 In the world’s cutest cat book, we meet Cat and Yarn, who are inseparable best friends who play together every day. But one day Girl takes Yarn away and when Yarn returns he’s a little . . . different. 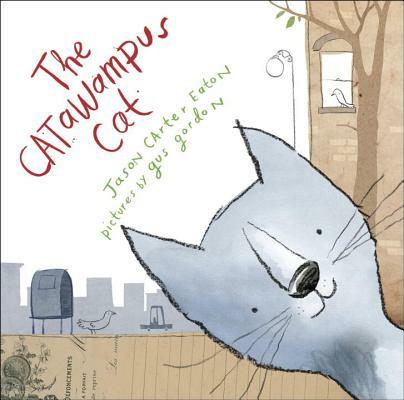 A catawampus cat meanders through a town, causing everyone around him to reexamine the way they look at the world and take on new challenges. Until, of course, the cat changes his mind. 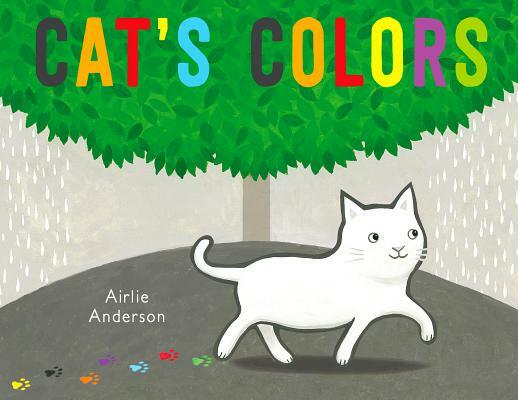 Cat decides to set out one day and collect colors. But what exactly is she collecting them for? In this follow up to Where’s the Party? 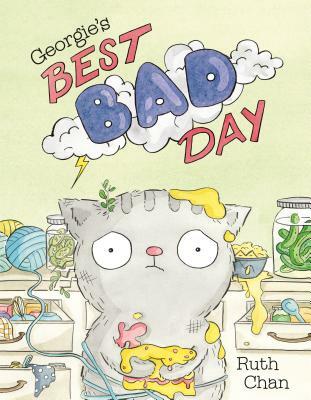 Georgie and his friends discover that sometimes it takes hard work to turn a bad day around, but it’s always worth the effort. 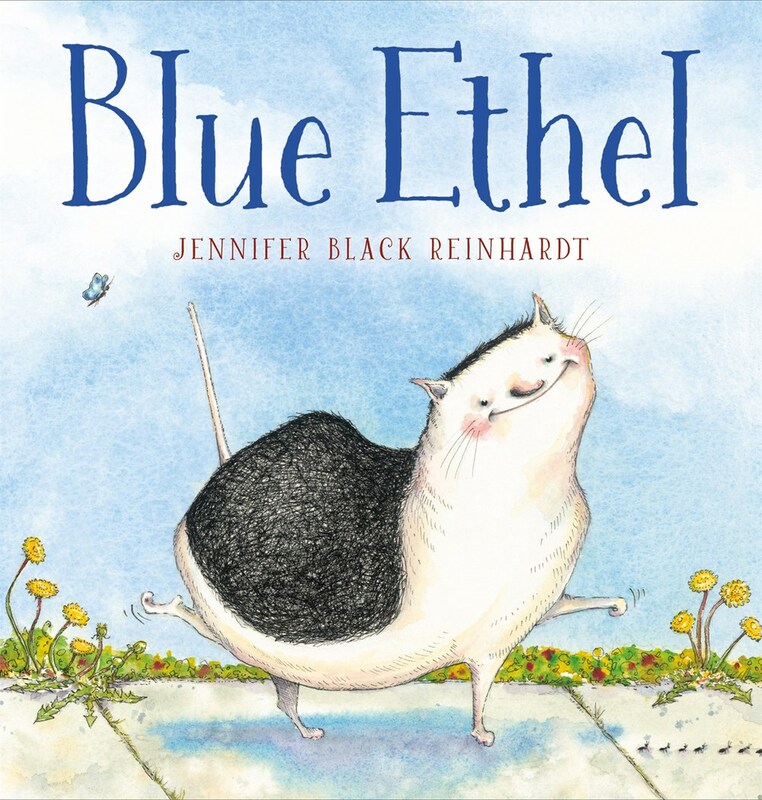 A girl tries to name the cat who shows up on her doorstep one day, but before she can settle, the cat disappears! It’s good that her next pet, a gorilla named Steve, arrives so quickly with an easy name, but there might be a stronger connection between the cat and the gorilla than the girl realizes. 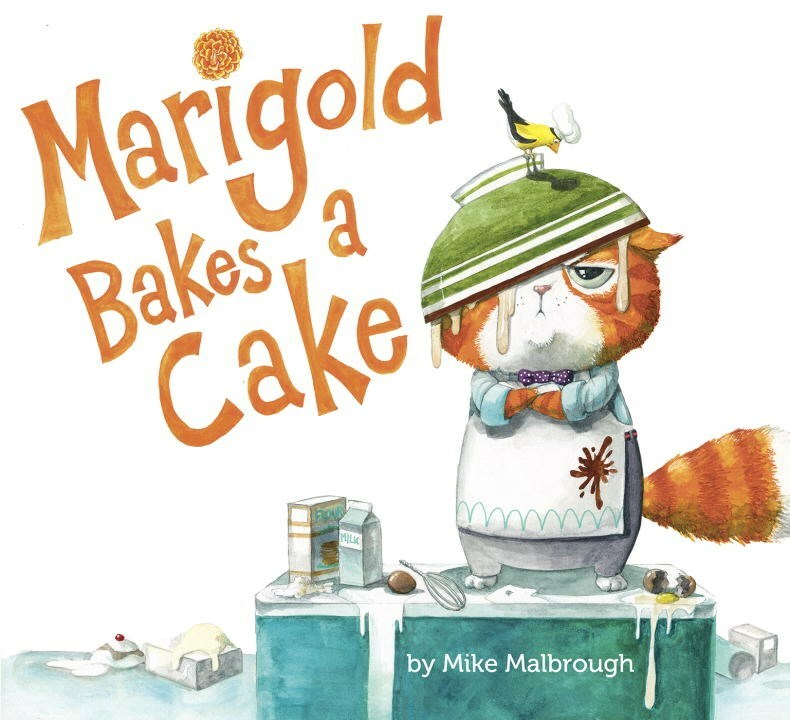 Marigold loves Mondays because that’s when he bakes cakes, but constant interruptions and an increasingly messy kitchen threaten the integrity of Marigold’s cake—and his day! 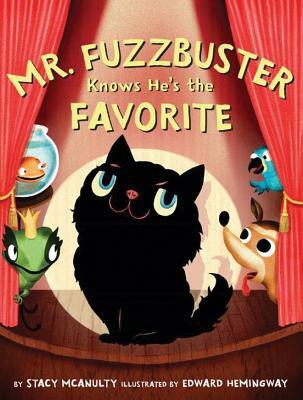 Mr. Fuzzbuster knows he is Lily’s favorite, but when four new animals move in, he begins to question his place in the family. 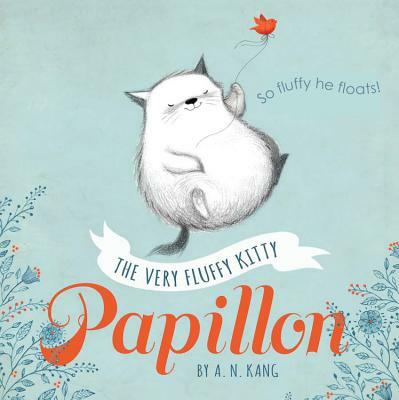 Papillon is a pampered cat who is so fluffy that he’s lighter than air! When he accidentally floats out the window one day, Papillon enlists the help of a friendly little bird to get back home safely. One cat sleeps. Two cats play. Three cats stack! 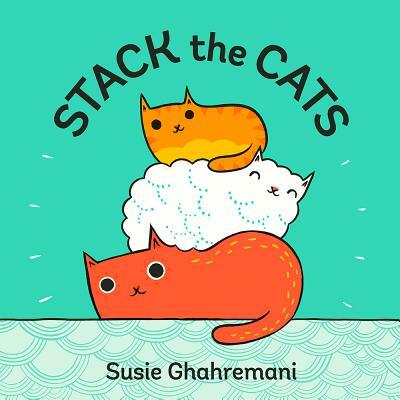 Cats of all shapes, sizes, and colors teach very young readers the basics of math as they stack themselves in delightfully fluffy piles. 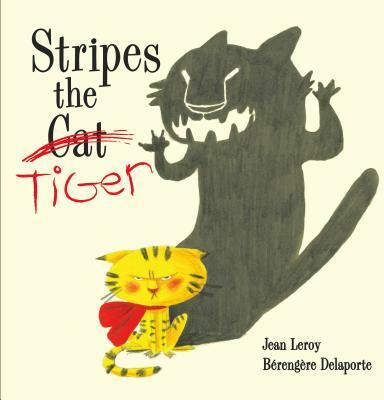 Stripes is far from the biggest, strongest, fiercest hunter in the jungle, but that doesn’t stop this house cat from having an ego the size of a tiger. Fed up, his owner takes Stripes to the zoo to see a real tiger, but it turns out everyone is in for a big surprise. 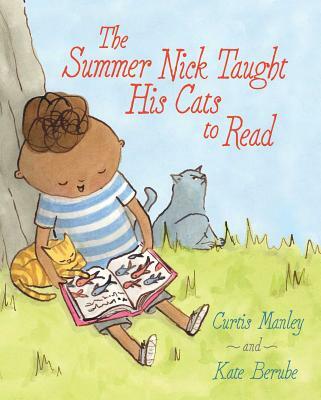 It’s not easy to teach a cat to read, but Nick isn’t about to let that stop him from sharing his passion with his feline friends. 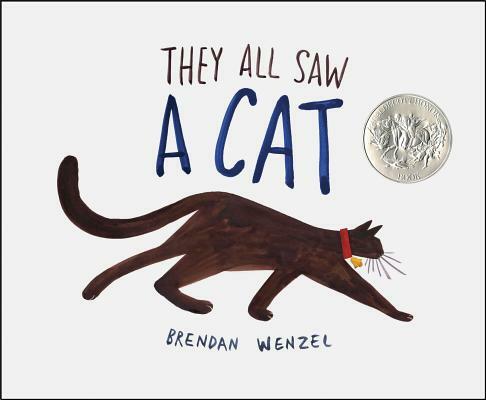 Readers learn to embrace curiosity and imagination as we see one cat from many perspectives. 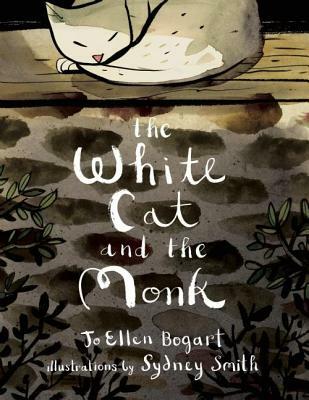 A retelling of the classic Old Irish poem “Pangur Bán,” this story tells tale of a monk who searches for truth in books, and a cat who leads the monk to the truth he has been seeking.